With the advent of latest Android phones brimming over the market, Google Play is also being filled up with frequent Android apps under various software banners. However, according to Bit9, a security vendor, many of these Android apps contain suspicious content. This may cause the leakage of critical information such as GPS data, phone calls or contact numbers just because user grant permission to such apps. 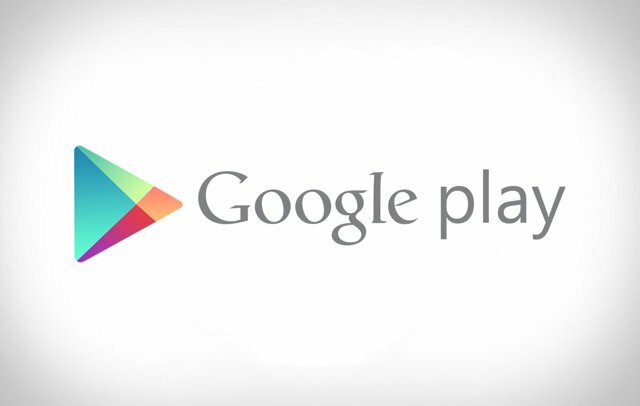 There are about 60,000 apps available on Google Play therefore Bit9 plans to provide a reputation database of Android apps. The concerned security vendor also intends to evaluate other stores like Apple and Amazon to develop adequate mobile security products for the users relying on risk factor of apps. The report provided by Bit9 declares its approach as crawling out Google Play to gather specific information about 412,000 Android apps, that included publisher’s name, category of app, user rating, number of downloads, and cost along with requested permissions. Out of 412,222 Android apps, Bit9 evaluates more than 290,000 required accesses to minimum one critical risk permission, 86,000 of them required 5 and about 8,000 apps needed more than 10 access permissions. These high-risk permissions can lead to privacy intrusion and sometimes causes the device to wipe off all the settings and app data. Reputation based security measures have been commonly adapted by the security industry to provide better protection to frequent Web users against corrupted sites and apps. Now days, the protection providers are seeking to apply similar methods to mobile users too. Undoubtedly, the mobile industry needs such protection based efforts just like Bit9 has provided recently.